Premier EDM manufacturer Sodick, Inc. has unveiled a new high-column model Wire EDM, the VL600QH. North America’s formal introduction takes place two years from the introduction of the standard model, which was released in October 2015. 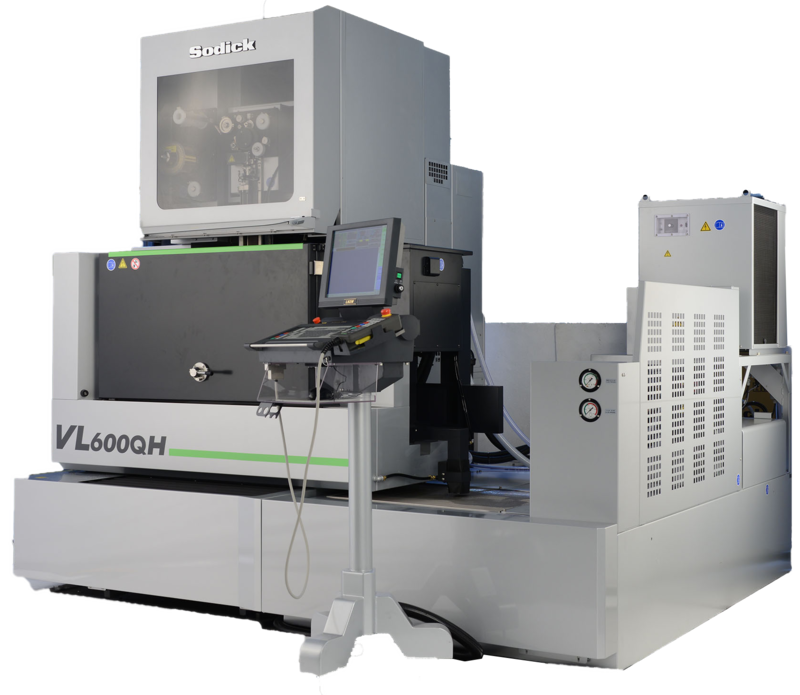 The VL600QH is Sodick’s latest addition to their VL range of versatile Wire EDM machines. With a 500mm Z-axis stroke, the new high-column model is designed to accommodate a wider variety of large workpieces – making it ideal for large molds, as well as automotive and aerospace applications. Like other models in the VL series, the VL600QH offers an improvement to Sodick’s SuperJet Automatic Wire Threader – the “Pop-Up” search function. 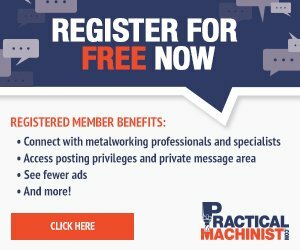 The upgraded AWT is not only ideal for unattended machining, but also improves the success of multi-hole threading and the threading of curved surfaces. This larger model also offers 3-pass fine finish technology much improved over the previous generation of VZ series machines. Like all Sodick EDMs, the VL600QH comes with a 10 year positioning accuracy guarantee. This guarantee comes with no limitations on usage or maximum running hours, and is made possible by Sodick’s maintenance-free, friction-free Rigid Linear Motor Drives.